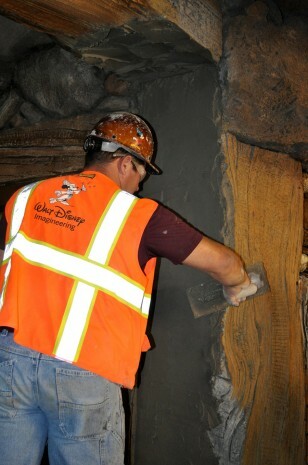 Inside the New "Seven Dwarfs Mine Train" Attraction. The Disney Parks Blog has favored fans with a treat over the weekend. 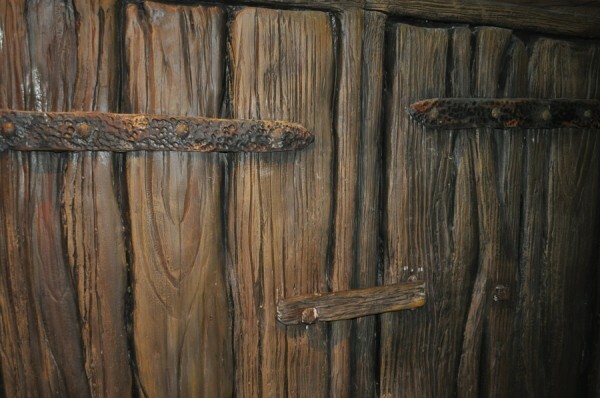 A quick and teasing look inside the new attraction coming to Disney World's Magic Kingdom in 2014, The Seven Dwarfs Mine Train. Showing off some of the mysterious interior of the attraction as well as the theme work going on, the park is building up the hype for this newest addition to Fantasyland. This new ride, themed off "Snow White and the Seven Dwarfs" replaced the old attraction of "Snow White's Scary Adventures". A family roller coaster, it's the newest mountain range to be added to Disney World. We've included another image from the post below! Overall, it's looking pretty awesome but still leaves a LOT of questions about the ride. All images are from Disney. You can see the full post by visiting- The Disney Parks Blog: All in the Details for more images.